You can count on Integ to stay ahead of the curve as digital technology continues to evolve. When it comes to our clients, we make sure you get the best value while still delivering the highest quality. 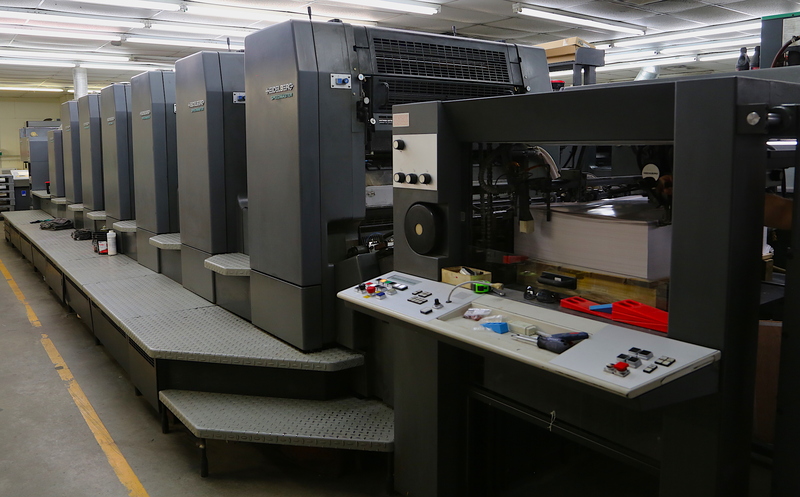 Our lineup of digital and offset presses offers ample production strength and economic options to print variable or personalized marketing material including the ability to print white ink, print on transparent or specialty substrates for direct mail, postcards, reports, literature and more. You can be assured your brand and message is in the right hands at Integ. Our G7 qualification standards give you the peace of mind that we maintain your brand consistency throughout all printing platforms. Let’s make your project a success, contact us today.